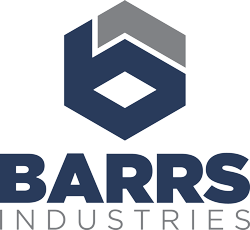 Barrs Industries acquired Federal Coal Company, a 100+ year old family owned natural resource company with over 45,000 acres of land, timber and minerals. 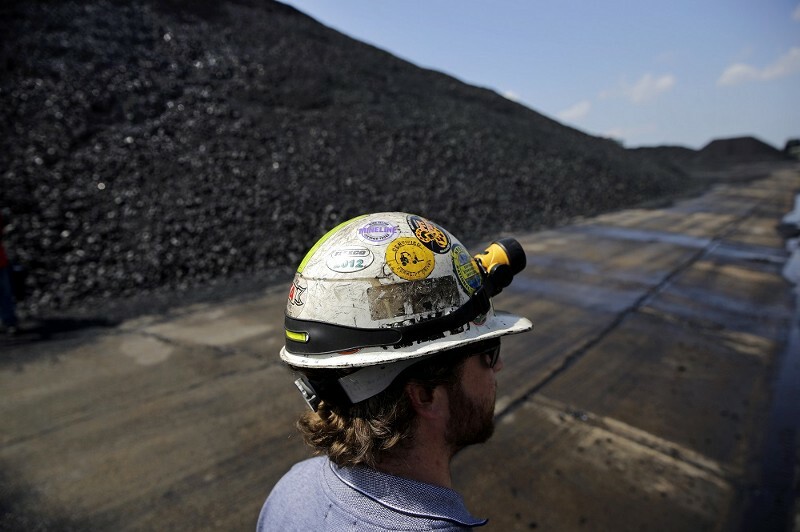 Having over 100 – million tons of proven thermal and metallurgical coal reserves in the heart of Central Appalachia, this acquisition has proven to be a well-timed strategic investment setting the stage for other follow up acquisitions of land, timber and mineral properties within the Appalachian Region. As a joint venture, Barrs Industries acquired a unique 9315-acre overflow hardwood timberland tract located on the boarder of Louisiana and Arkansas just north of Monroe, Louisiana. 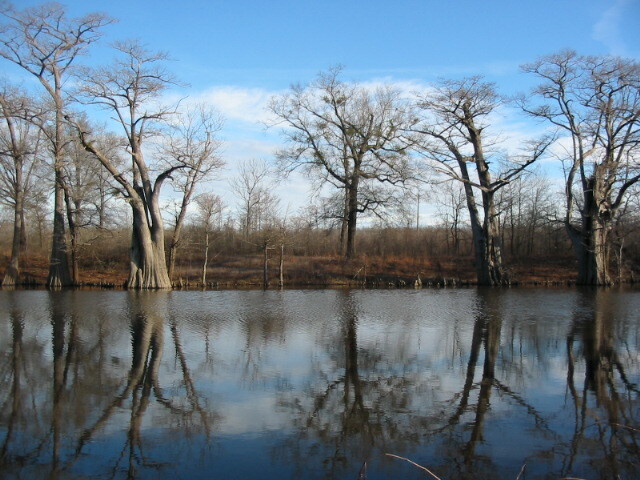 With over six (6) miles of frontage on the infamous Ouachita River, this property was uniquely positioned to be one of the largest contiguous protected Wetlands in the southeast. After several years of research and evaluation, we were able to enroll the Louisiana portion totaling over 7000+ acres into the Wetland Reserve Program (WRP). Shortly after the ten-year anniversary of the original purchase, we completed the final exchange with the U.S. Fish and Wildlife Services. 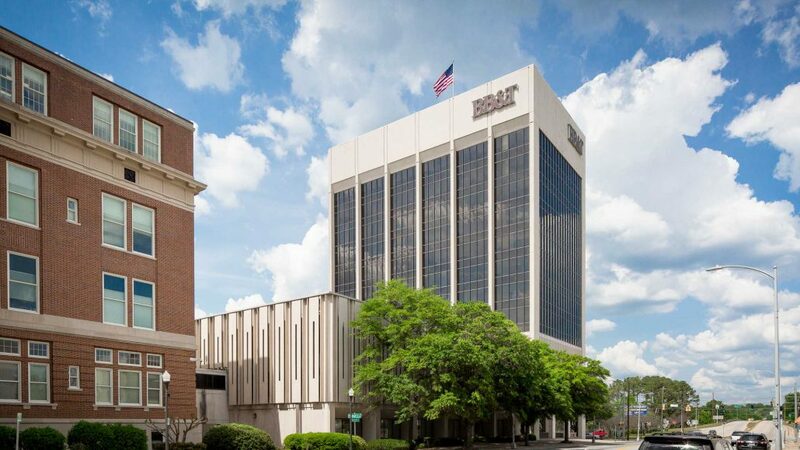 Continuing to focus on commercial real estate projects in the heart of Georgia, Barrs Industries acquires the BB&T Building, a 140,000 SF 12-story high-rise located in downtown Macon, Georgia. A portion of this building will serve as the company’s corporate headquarters. PharmD on Demand is a healthcare company focused on providing innovative pharmacy services to hospitals throughout the United States. 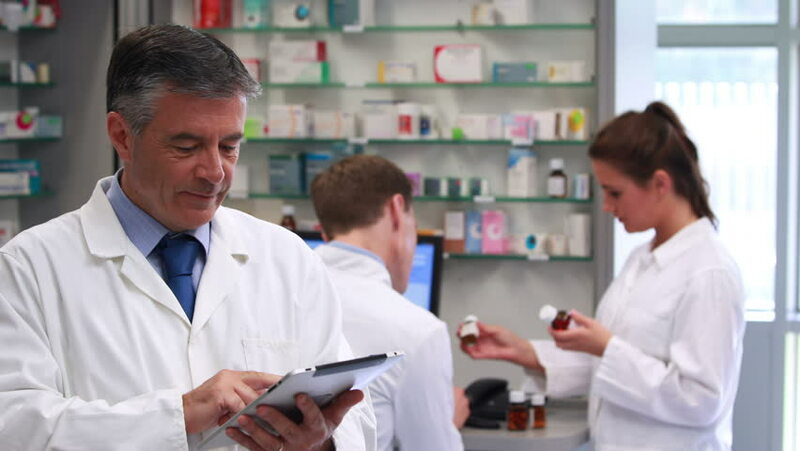 As pioneers for remote pharmacy services in Georgia the company is proud to provide this and other clinical pharmacy services in over six (6) states and growing. Andy co-founded PharmD on Demand in 2006 and remains an instrumental part of its leadership. Alongside his leadership PharmD on Demand continues to see tremendous growth while setting new standards for innovation and patient care in hospitals throughout the country. 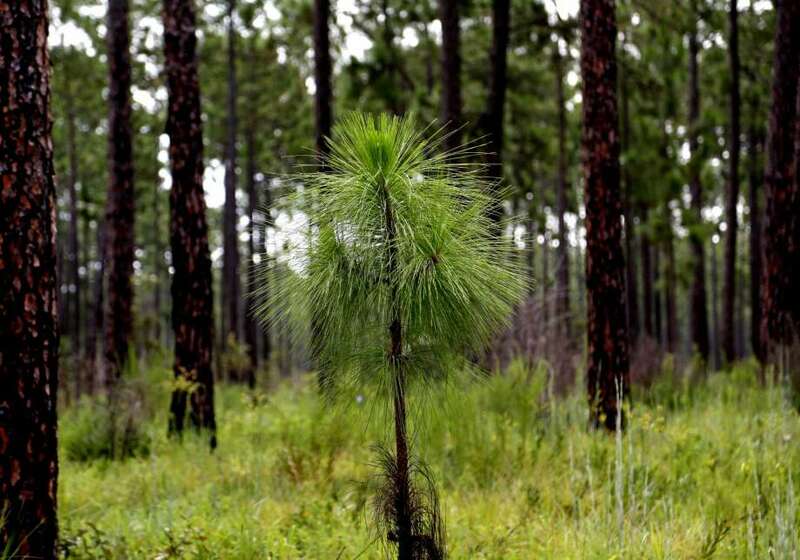 As a joint venture, Barrs Industries acquired over 185,000 acres of commercial timberlands from Louisiana Pacific Corporation located in the states of Louisiana and Texas. This region was targeted for the exceptionally high growth rate it historically demonstrated with southern yellow pine. In addition to the fertility of this region, multiple well-established sawmills and other wood production facilities secured the future liquidity of this fast growing timber resource. Barrs Industries acquired Diamond Island, a 9,000-acre island on the renowned Mississippi River from the paper company giant, International Paper. This investment was focused on two primary assets. The first was the large mature hardwood timber which was well supported by the fertile alluvial soils of the Mississippi River Delta. The second and primary target of the acquisition was in the recreational value Diamond Island possessed and has become known for throughout the hunting community. 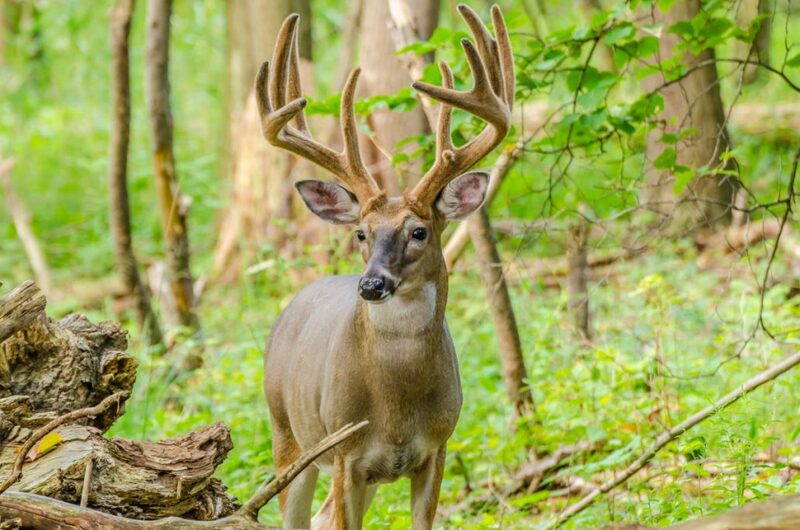 Most recently the island produced a typical mature 11-point whitetail buck that challenged the Louisiana state record. Diamond Island Plantation is a treasured resource for recreational hunters of trophy deer, turkey, migratory birds, and fishing enthusiasts. This family-friendly preserve is built on a first class membership body that shares in the desire to own an interest in the most prominent hunting and fishing plantation in the southeast.